A Star Wars: Destiny event at Boardowa in Kraków, małopolskie. 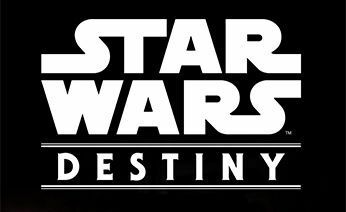 Weekly Star Wars Destiny tournament. Usually standard format. 10 PLN fee for drafting booster packs from the current set.